We found a hidden gem called Largely Yours, a plus-size clothing store that caters to all shapes and sizes in the city. Take a look as to why you'd want to add this to your shopping to-do list. Thanks to Largely Yours, you don't have to go hunting for stores that sell your perfect fit. No more going to the tailor for alterations. Largely Yours is here to save your time and struggle to find your correct size at clothing stores. They sell everything from head to toe in plus sizes for both, men and women. You'll find a range of kurtis, jeans, leggings, dresses and tops for women. 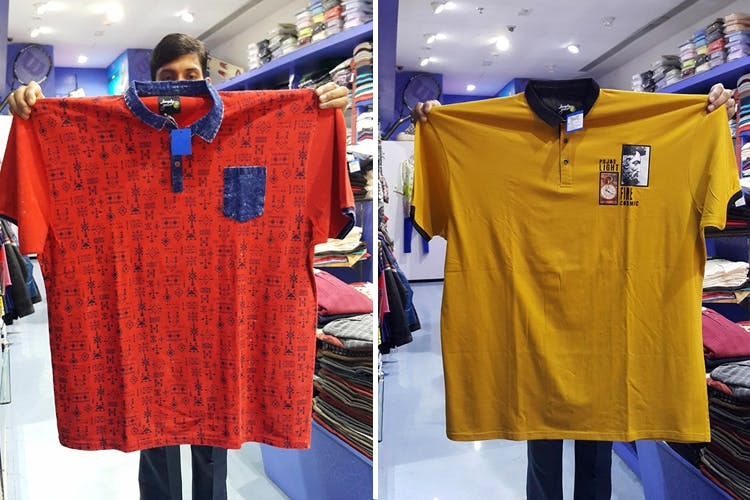 The men's collection includes trousers, jeans, tees, casual shirts, kurtas and more. Their range begins at INR 500 and upwards. If you’re not a fan of popular brands and their limited sizes, make Largely Yours your next stop.